This week marks the 25th anniversary of the Battle of Mogadishu. On October 3, 1993, elements of Task Force Ranger conducted an operation to capture the leaders of the Habr Gidr clan, led by Mohamed Farrah Aidid, in Mogadishu, Somalia. The operation was intended to last no longer than one hour. In the end, it would last 15 hours. At approximately 16:20, Black Hawk callsign Super 61 piloted by CW3 Cliff “Elvis” Wolcott and CW3 Donovan Briley, was shot down by an RPG. Both pilots were killed instantly in the crash and two of the crew chiefs were severely wounded. At 16:40, Black Hawk Super 64 piloted by CW3 Mike Durant was hit by an RPG and crashed. Durant was the only survivor. In the chaotic fight to extract the killed and injured and exfiltrate the city, 18 men were killed and 73 were wounded in action. CW3 Mike Durant was held hostage for 11 days. When Durant was released, a number of the battle’s veterans were waiting at the airfield. His release essentially marked the end of the battle. According to GEN Scott Miller, who was a Captain in Mogadishu in 1993 and is now the commander of all U.S. forces in Afghanistan, the men toasted Durant, each other, and the fallen with a bottle of Jack Daniels Tennessee Whiskey. "Out of nowhere, these plastic cups filled with watered-down Jack Daniels appeared," Miller said. 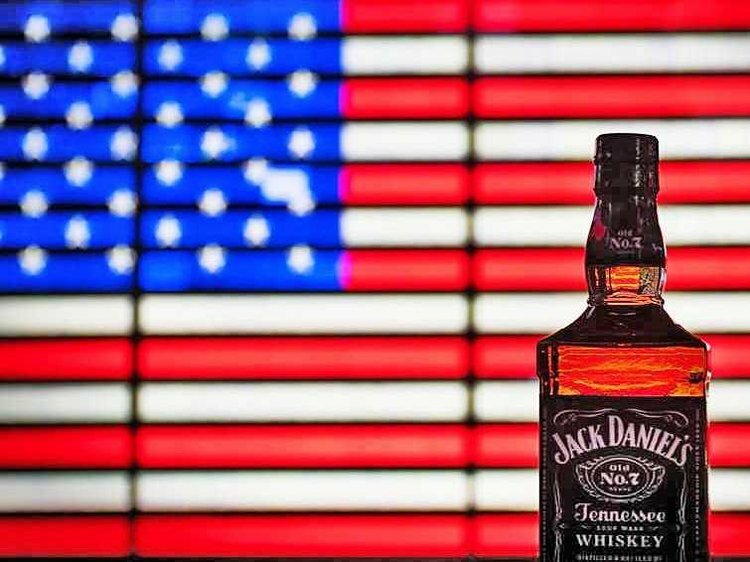 Every year since, the veterans have traditionally toasted to their fallen comrades with Jack Daniels. Miller said a bond was forged that day that has strengthened over the last two decades and will continue to be strong. "I know if I was to call these guys up and ask for a favor," Miller said, "they're coming." 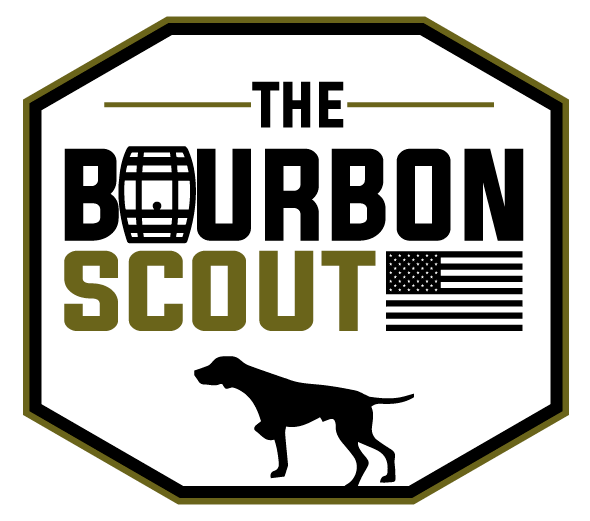 Check out Bourbon & Bullets for other true stories of war, whiskey, and military service.